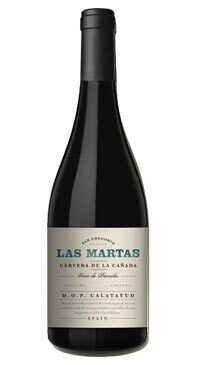 Made from old vine, bush-trained Garnacha grapes. It exhibits greater aromatic complexity, richness with mineral and blueberry notes leading to a savory and spicy wine nicely balanced and very easy to drink. Full bodied with earthy and floral notes.